There will be a pre-scheduled drill in the high school. 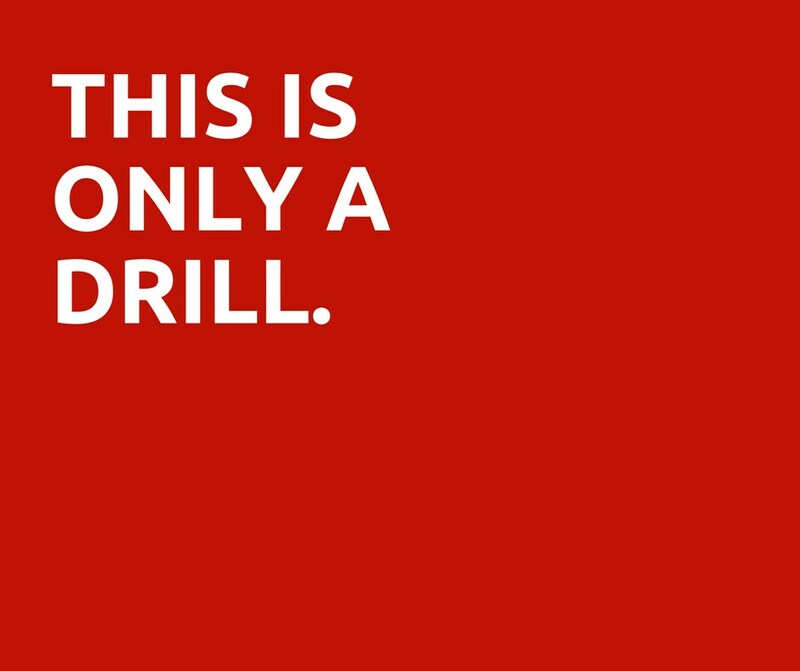 There will be lock-down drill at Massena Central High School on Tuesday, Dec. 5 @ 9am. 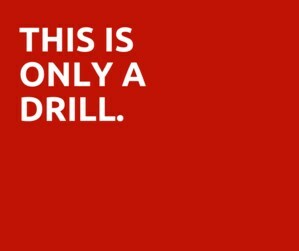 Please note, this is ONLY a drill, as part of our emergency preparedness plan.